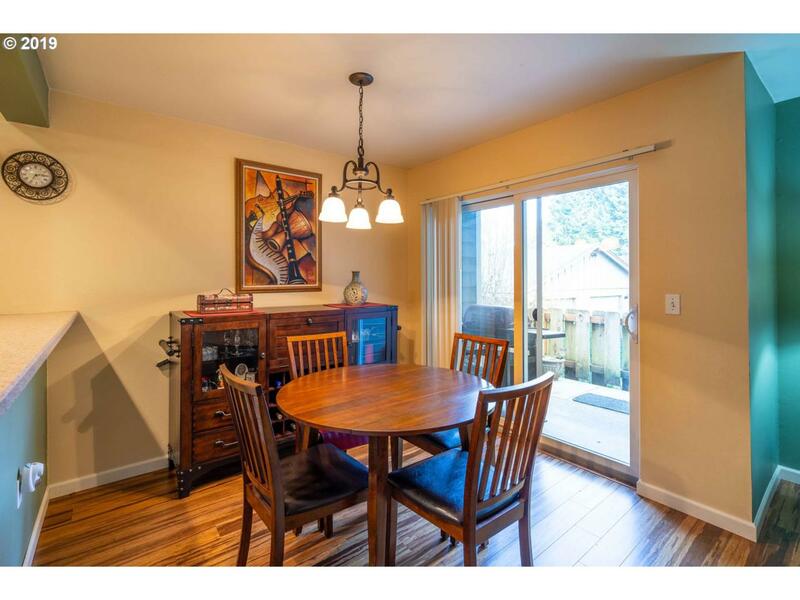 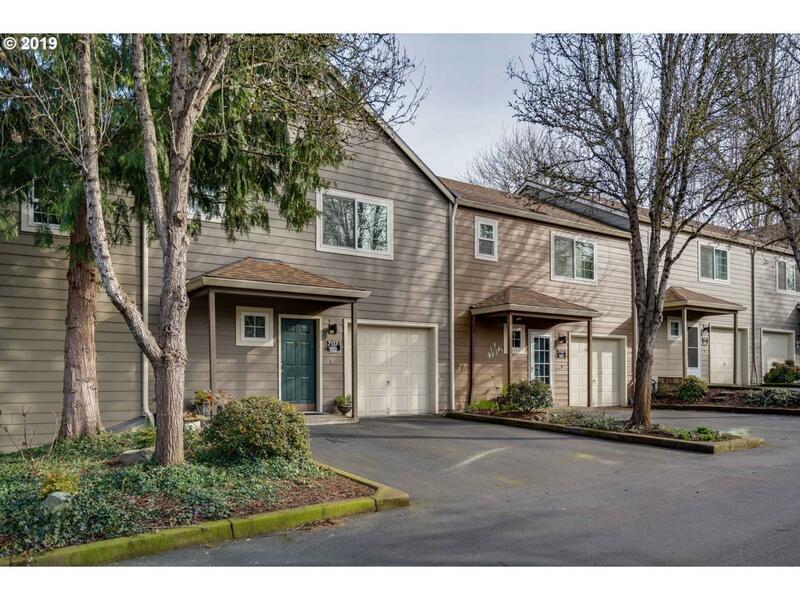 Great townhouse located in Tualatin near parks/Bridgeport Plaza. 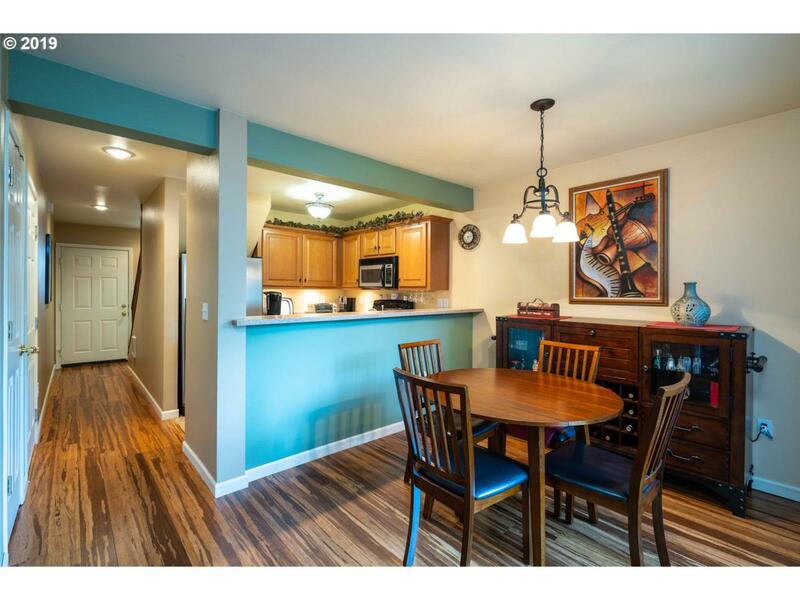 Enjoy 2 master bedrooms, featuring bamboo flooring on the downstairs level. 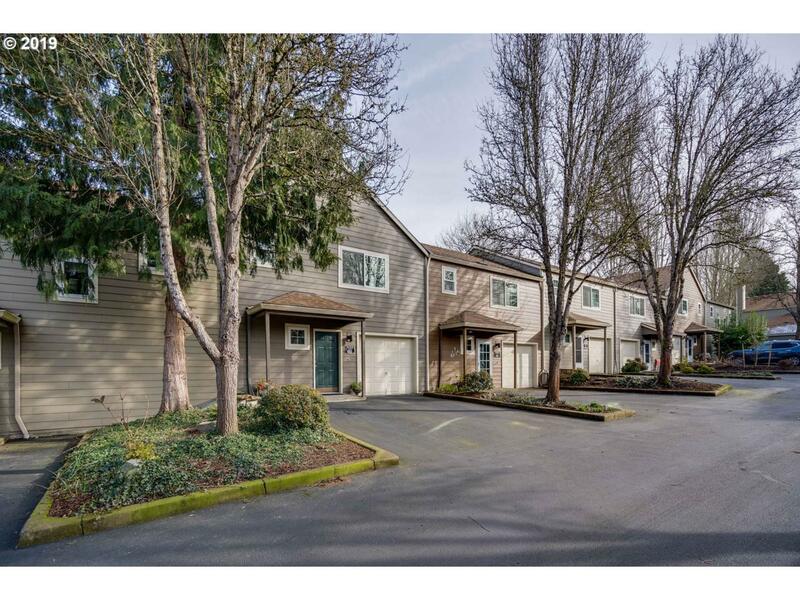 A low maintenance lifestyle with community center with gym and a pool for hot summer days.